21 days of healthy, clean menu plans, recipes, and shopping lists. 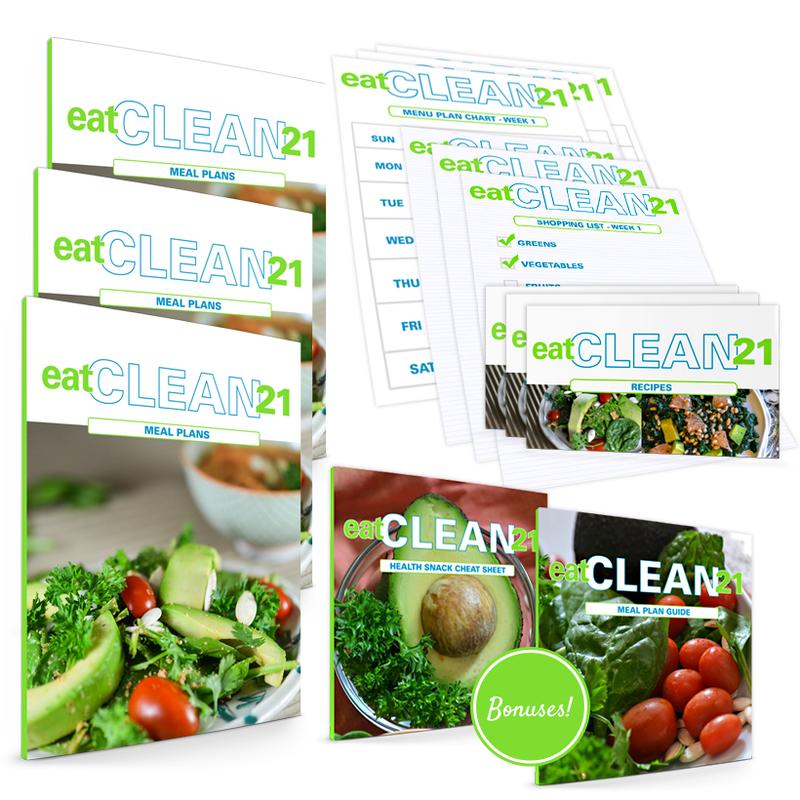 Eat Clean 21 is spelled out for you with quick and healthy recipes (5 ingredients or less, 5 steps or less, 30 minutes or less) and shopping lists (I tell you exactly how many apples to buy… the lists are very precise). 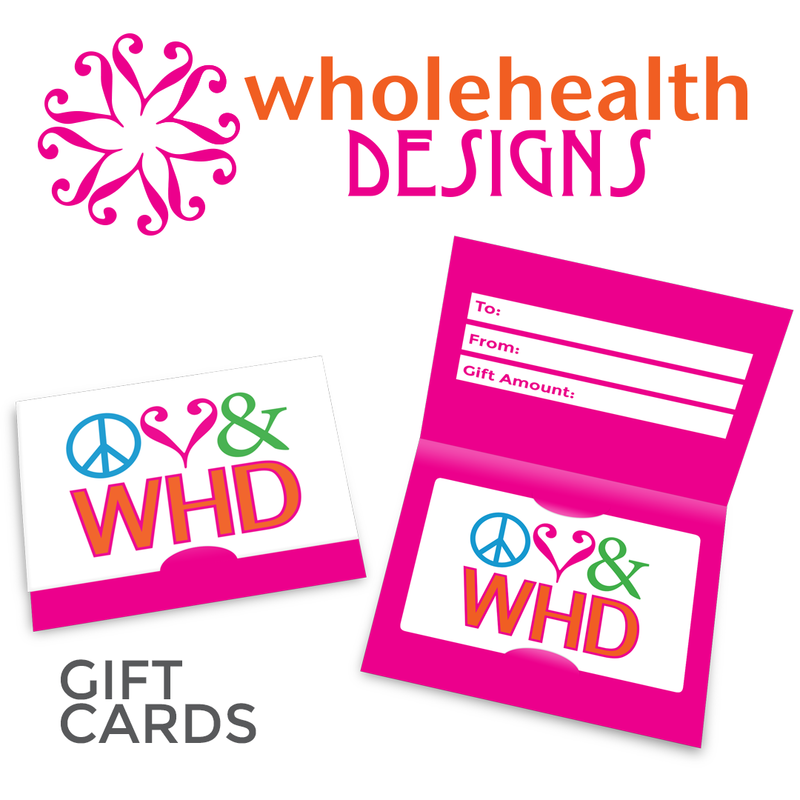 There is no guessing game and perfect if you want to stop mindless eating and step up your healthy eating. 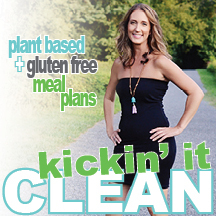 Eat Clean 21 can be used as a 3 week challenge or simply as menu plans to guide your week.